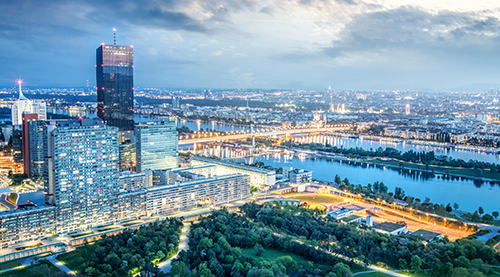 We would like to invite you to the Vienna Arbitration Days 2019. Over the years, the Vienna Arbitration Days have become the leading arbitration conference in Austria. Once again we welcome participants from numerous jurisdictions around the globe for two days of discussion on leading topics in international arbitration. The topic of the VAD 2019 is „Sciences and Innovation in Arbitration”. Catherine A. Rogers has confirmed to hold the keynote speech. On Friday expert panels will discuss the topics “Perception and Reality: Psychology in Arbitration”, “Mathematics and Economics in Arbitration”, and “Impact of Sciences on Arbitral Proceedings”. On Saturday, participants will have an opportunity to further explore related topics in the well-established World Café format.